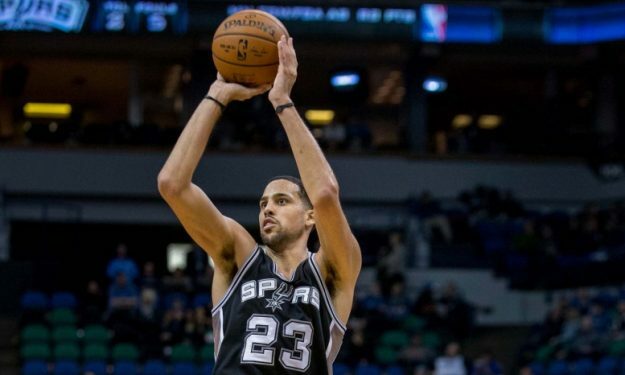 After Nenad Krstic, Galatasaray made another heavily rumored transfer official, by announcing the acquisition of one of the best scorers in Europe last year, Austin Daye. Daye is a heavily experienced forward, despite being only 28-years old, having spent eight years of his career playing in the NBA (with the Detroit Pistons, Toronto Raptors, Memphis Grizzlies, San Antonio Spurs and the Atlanta Hawks). Now he comes to Galatasaray from a more than impressive season in Italian Pesaro, with which he was the top scorer of the Italian league after averaging 21.3 points. He also recorded 8.3 rebounds and 1 block per game. Standing at a 2.11 meters tall, Daye’s versatility allows him to play at both the “3” and “4” position and he will most likely be used as a power forward in Galatasaray. The contract with his new team has a one-year duration.